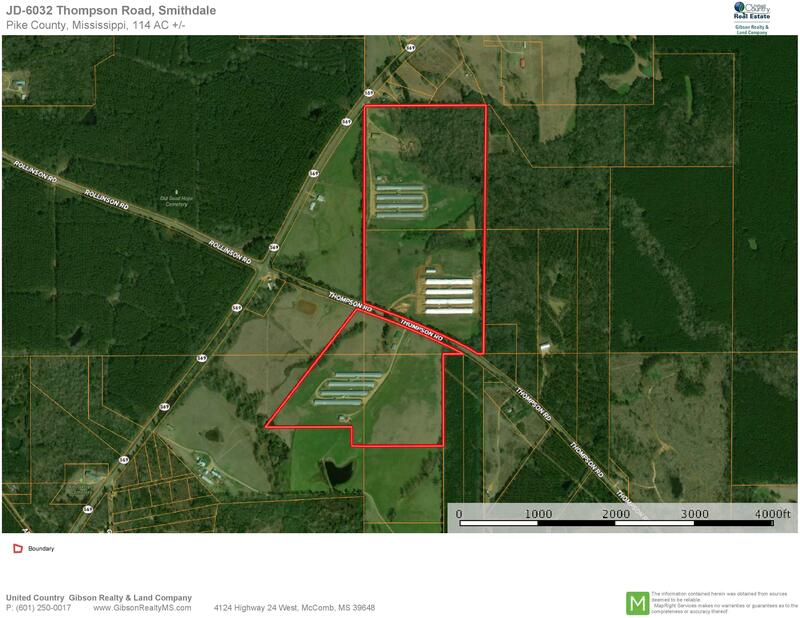 United Country-Gibson Realty & Land Co. 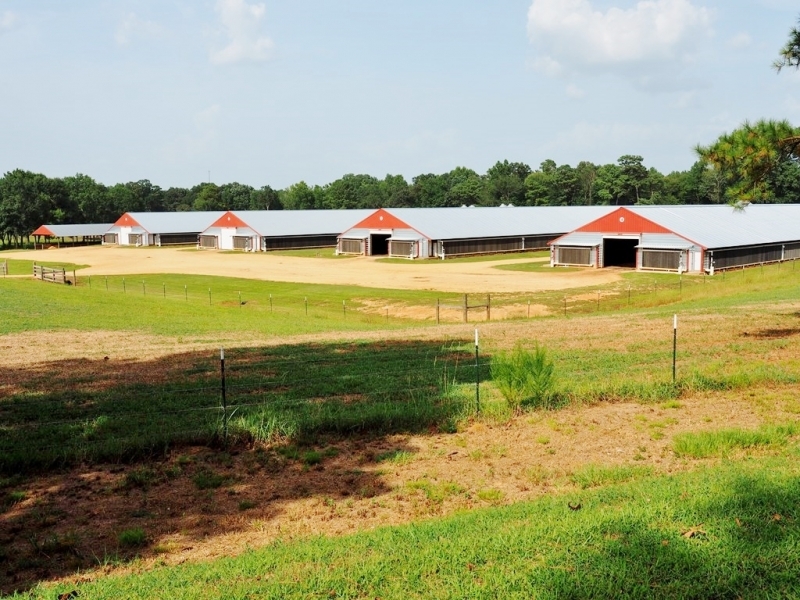 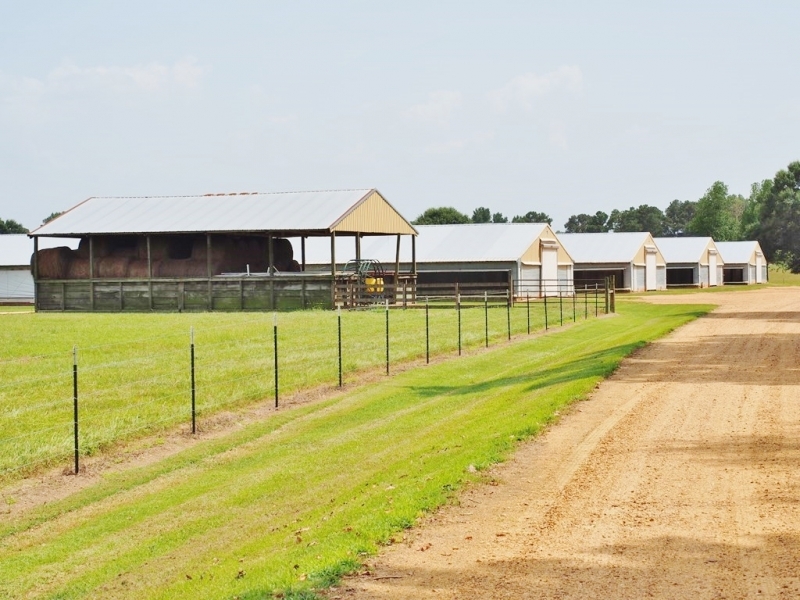 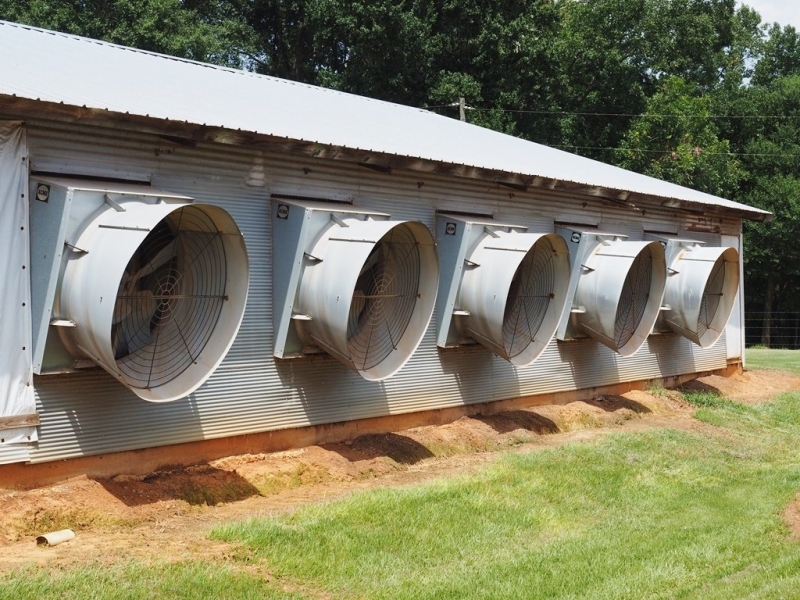 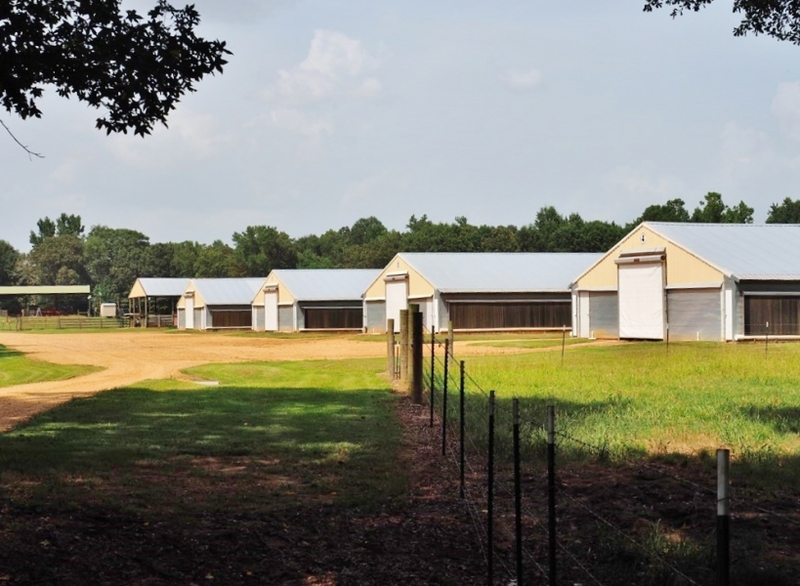 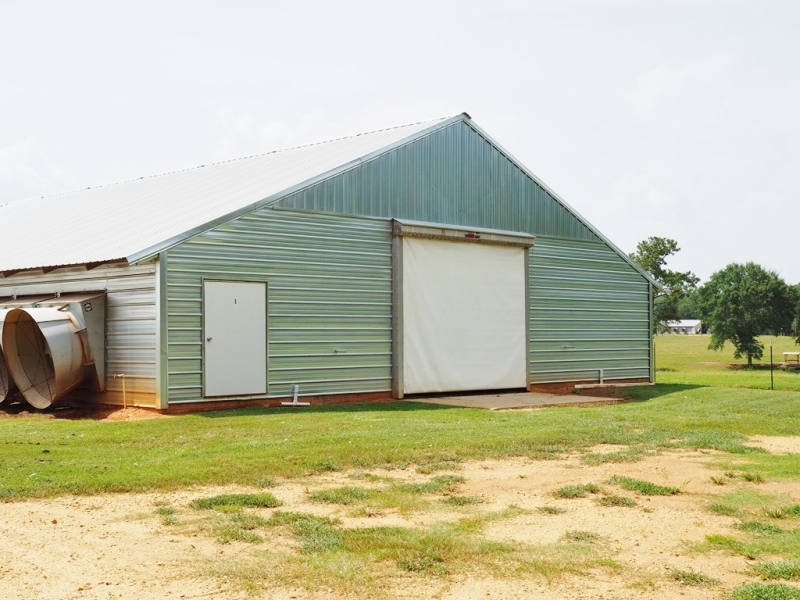 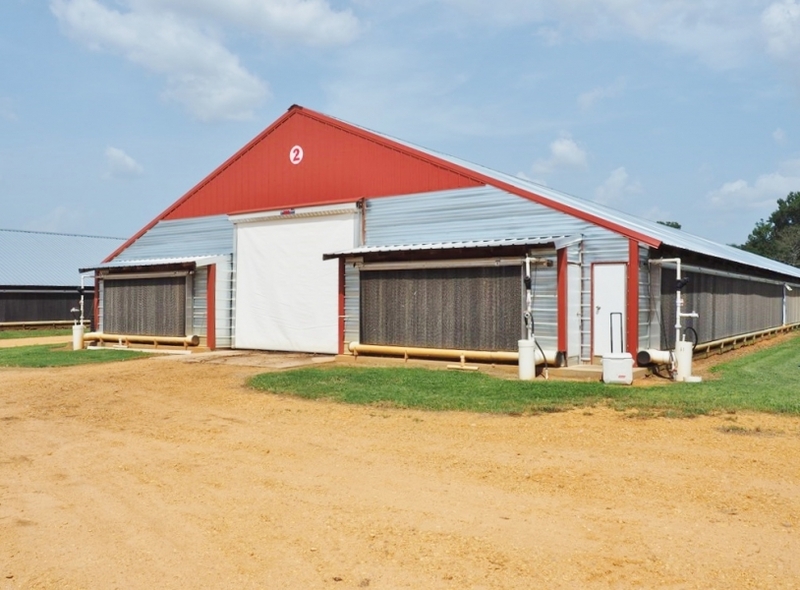 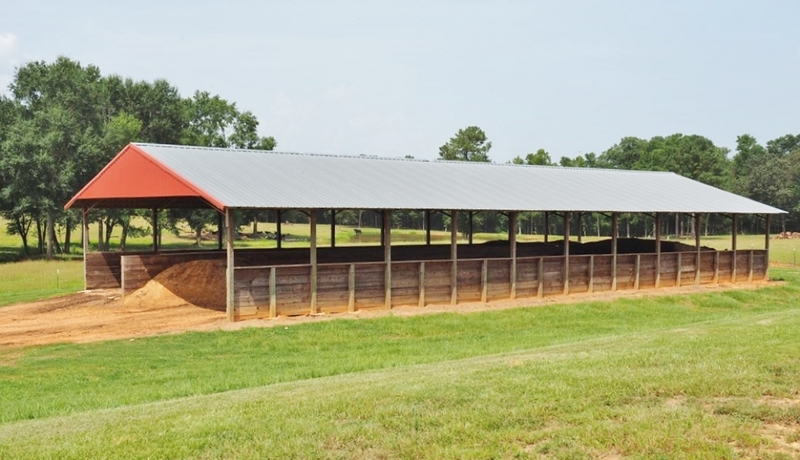 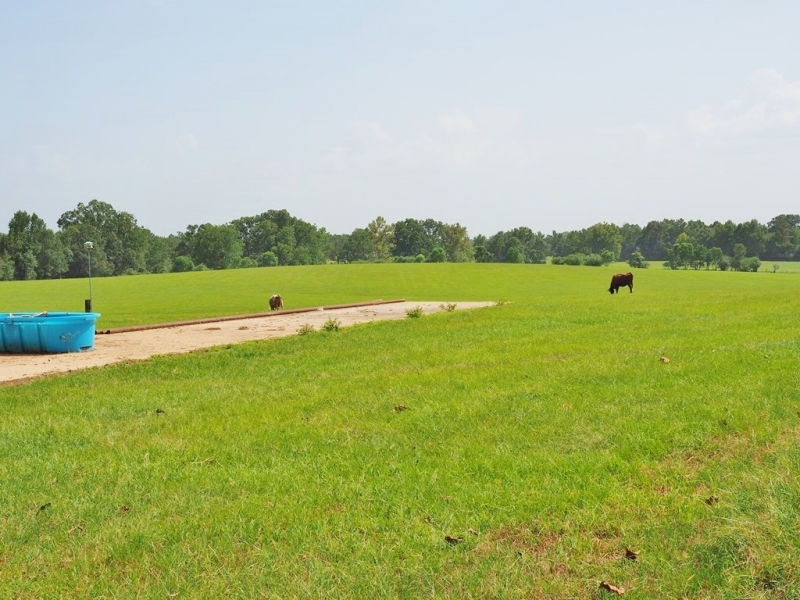 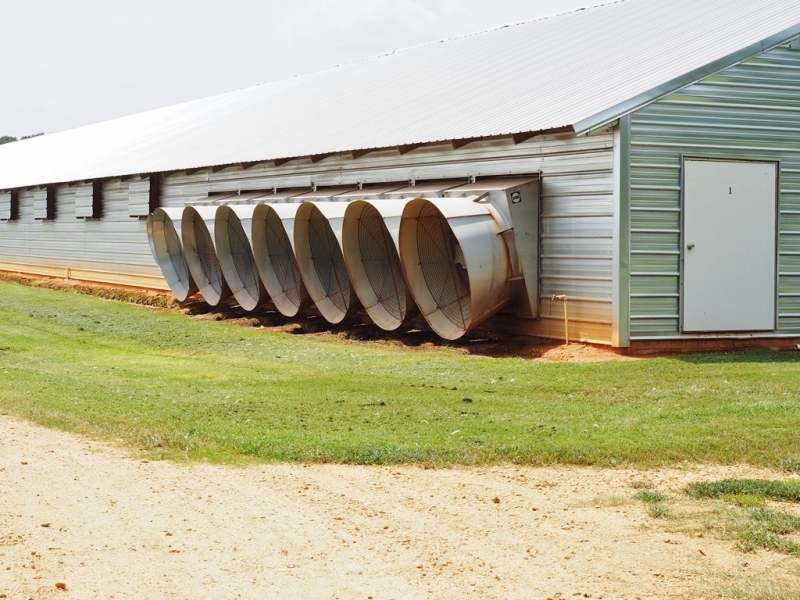 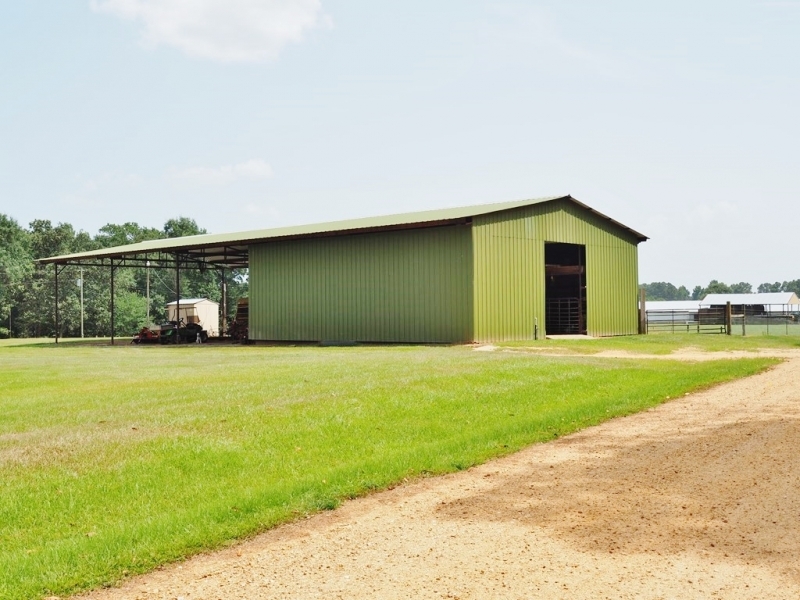 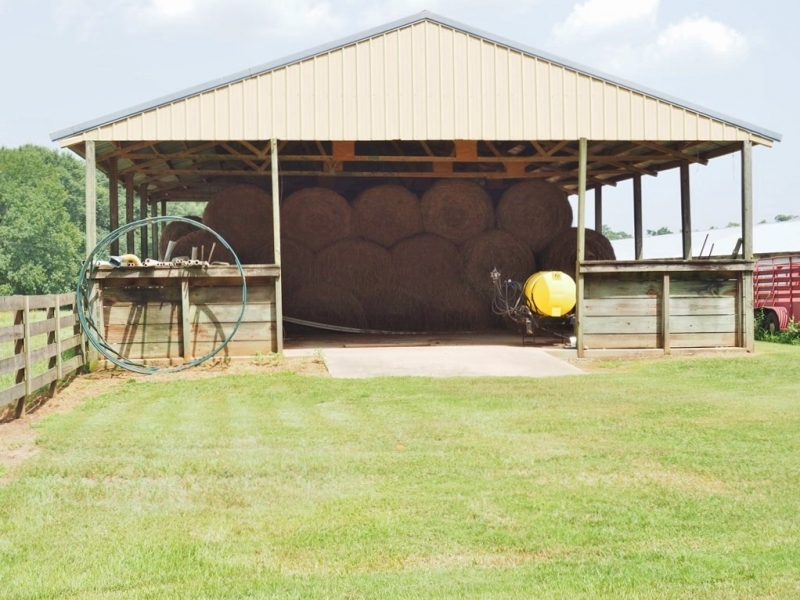 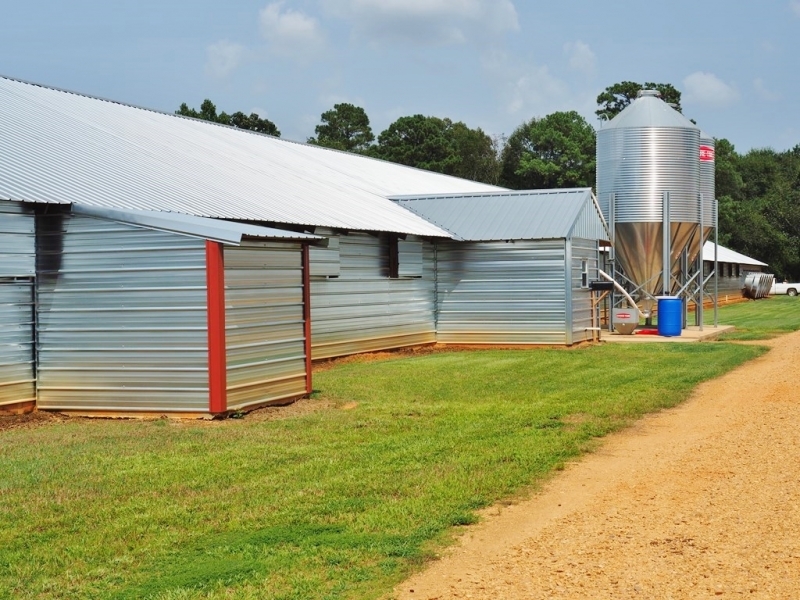 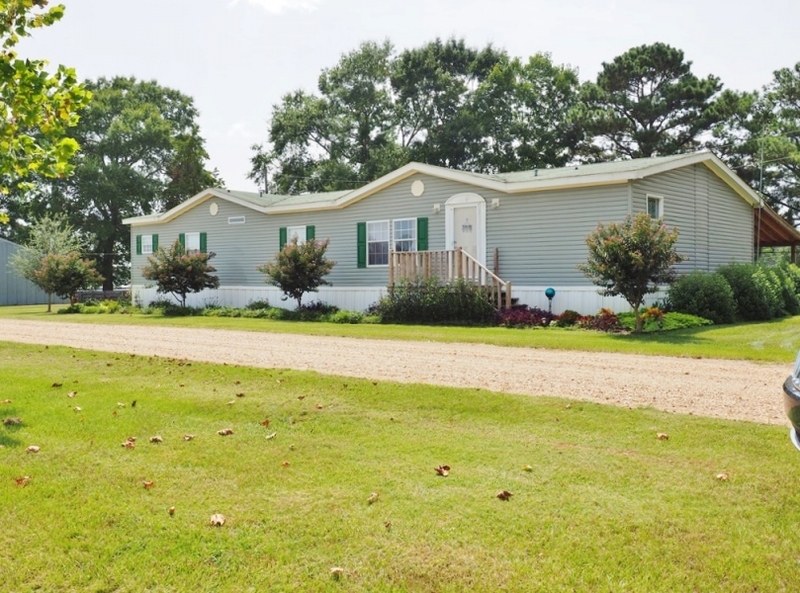 This 12 house broiler farm is in immaculate shape and might be the best poultry farm in Mississippi. 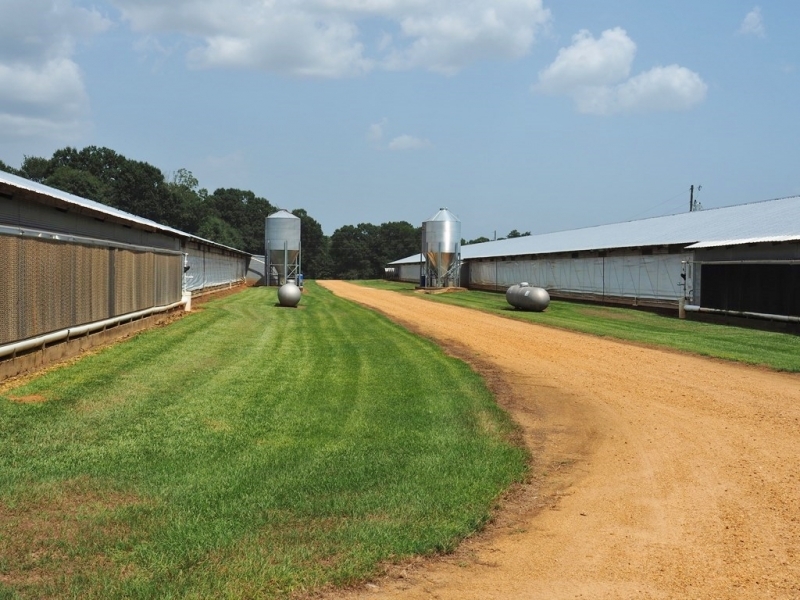 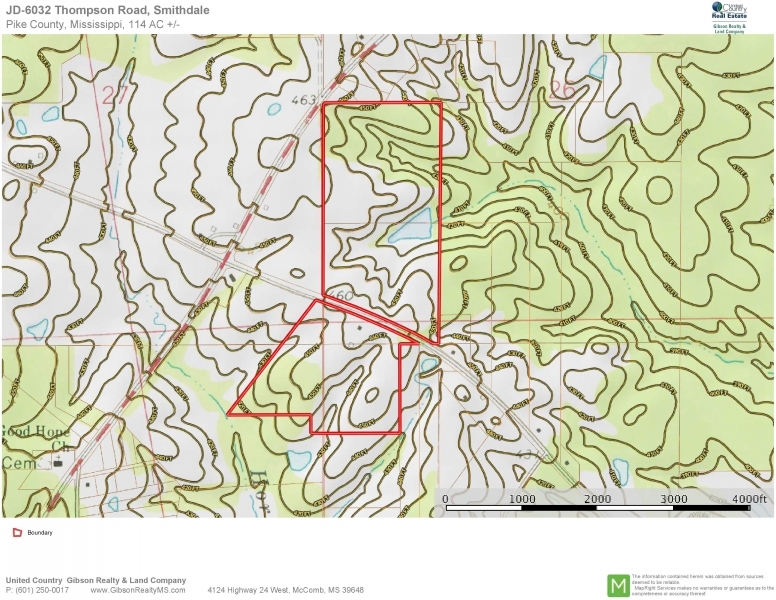 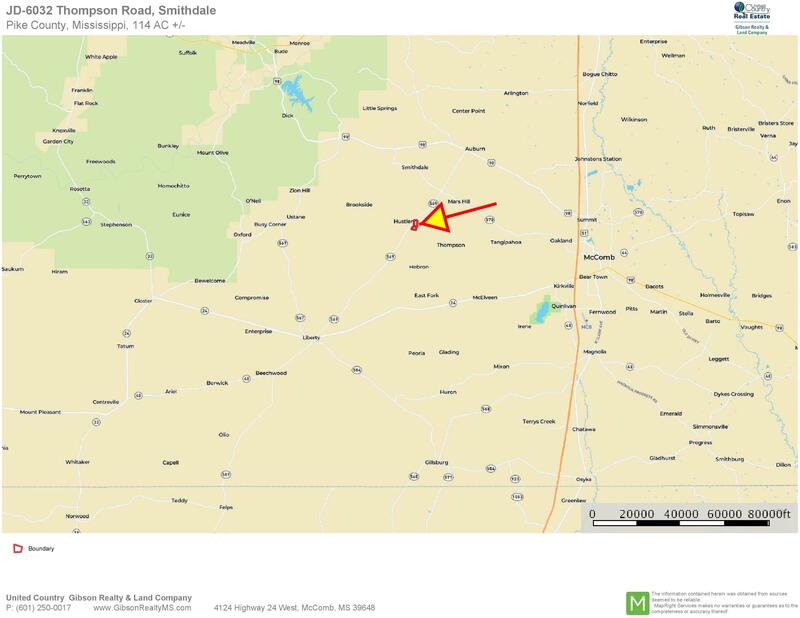 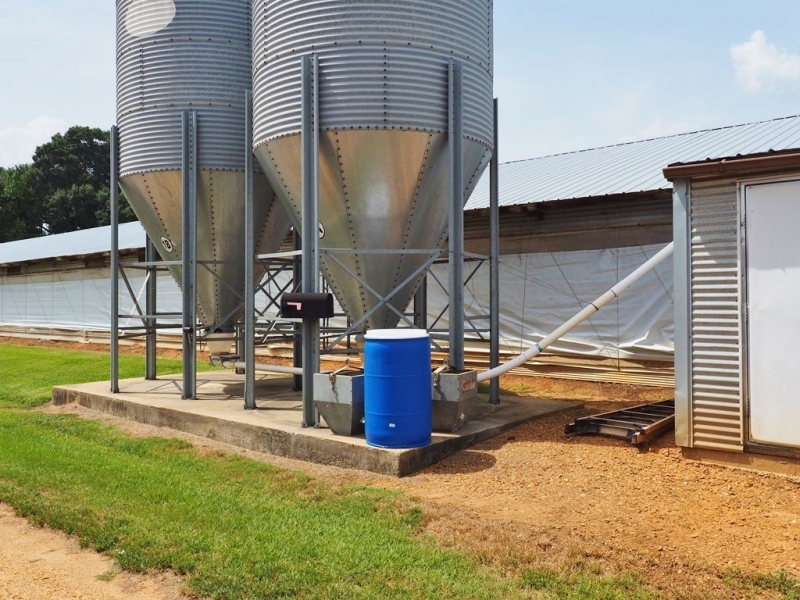 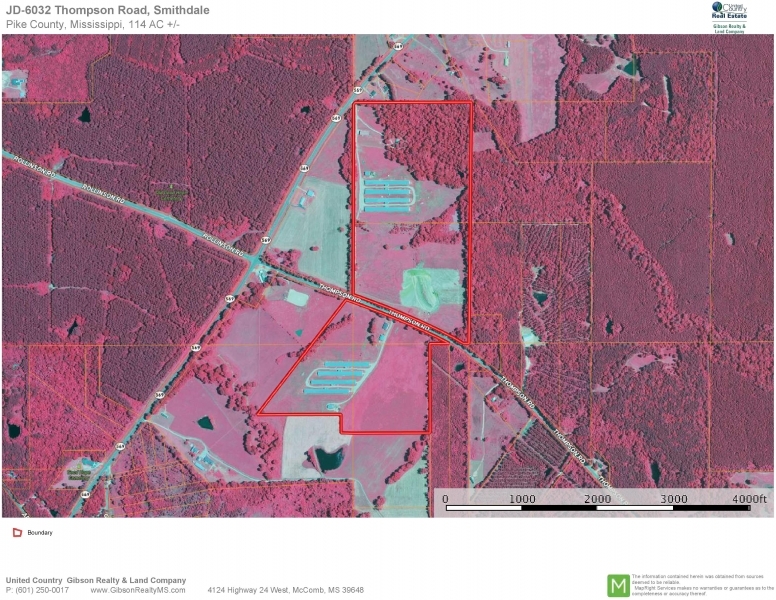 The 114 acre farm, located in Smithdale, MS has a long term contract with major poultry company to grow a big bird that has target weight of 6.75 lb in 49 days. 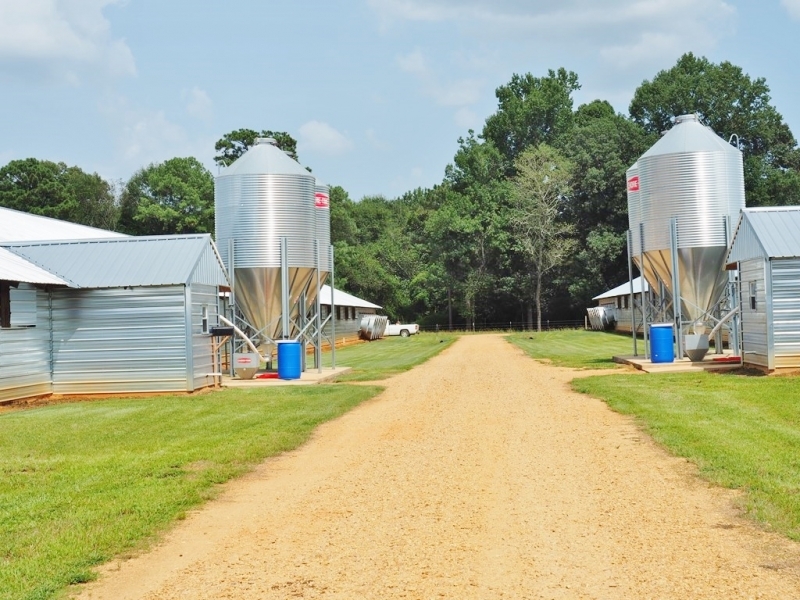 The farm has an outstanding financial history of being top income producer. 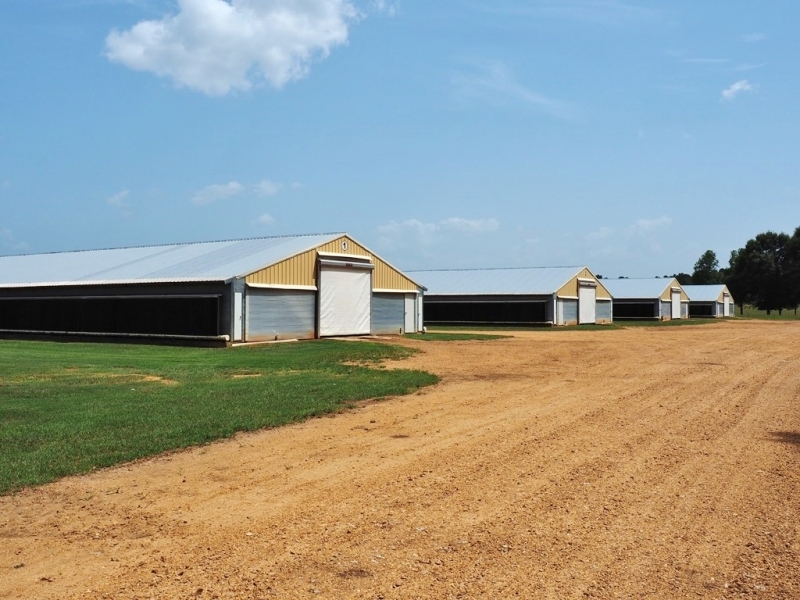 The sale of farm includes four 46 x 500 broiler houses and eight 40 x 500 with all the latest upgrades. 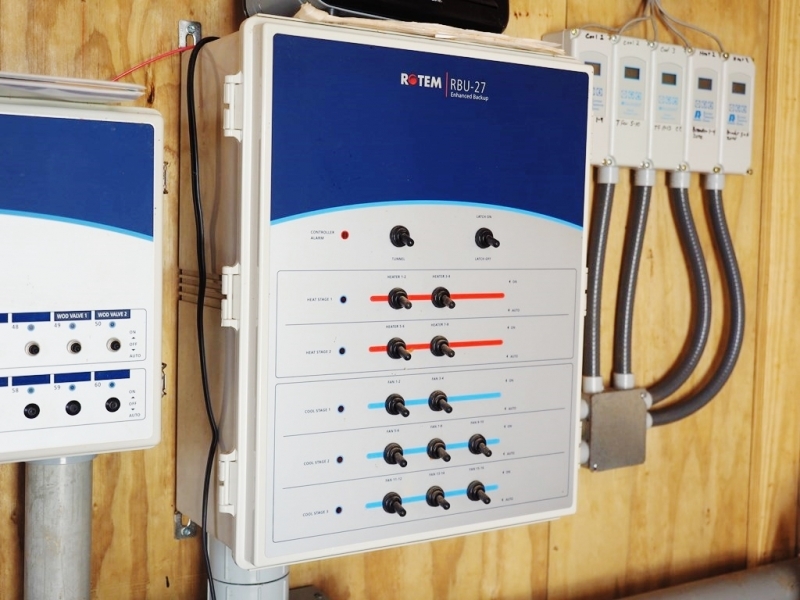 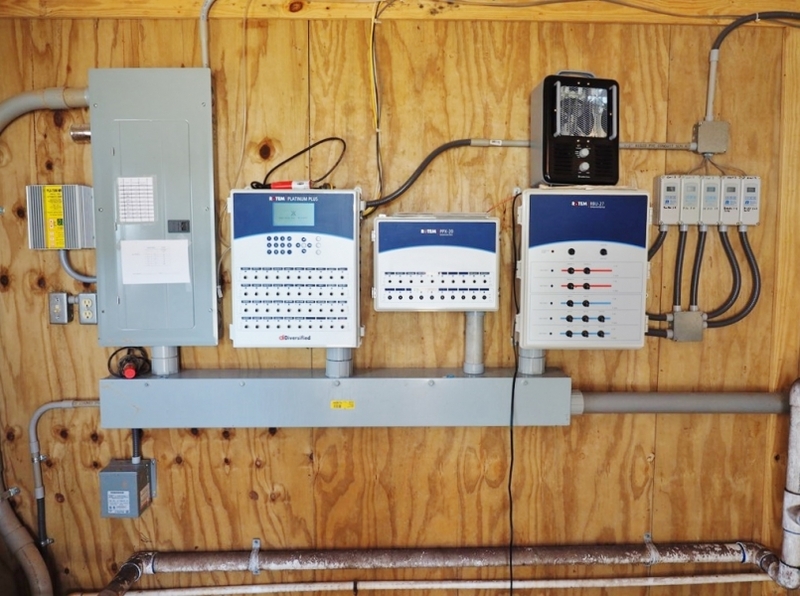 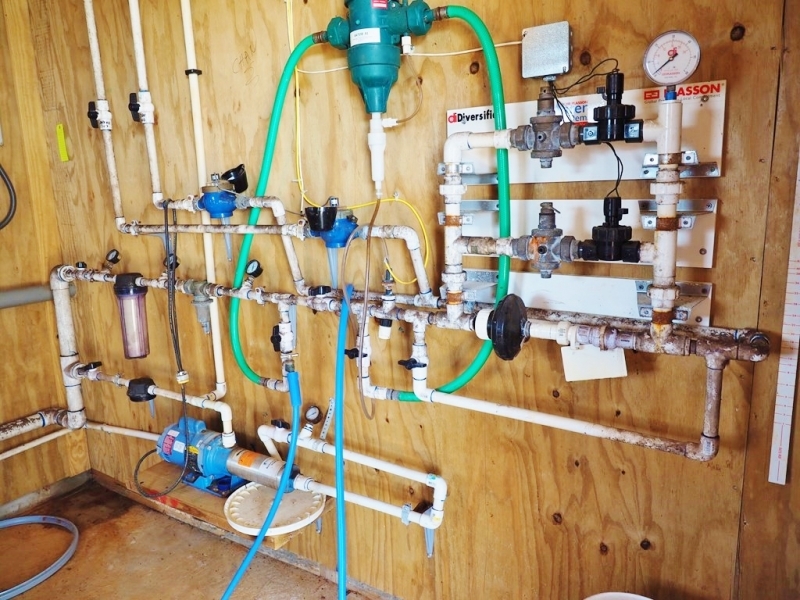 The farm has Rotem computerized controllers and communicator , Direct Spark Brooders, Acme fans, cool cells, 3 compost/litter shed, 2 equipment sheds, 3 generators, 5 wells and much more. 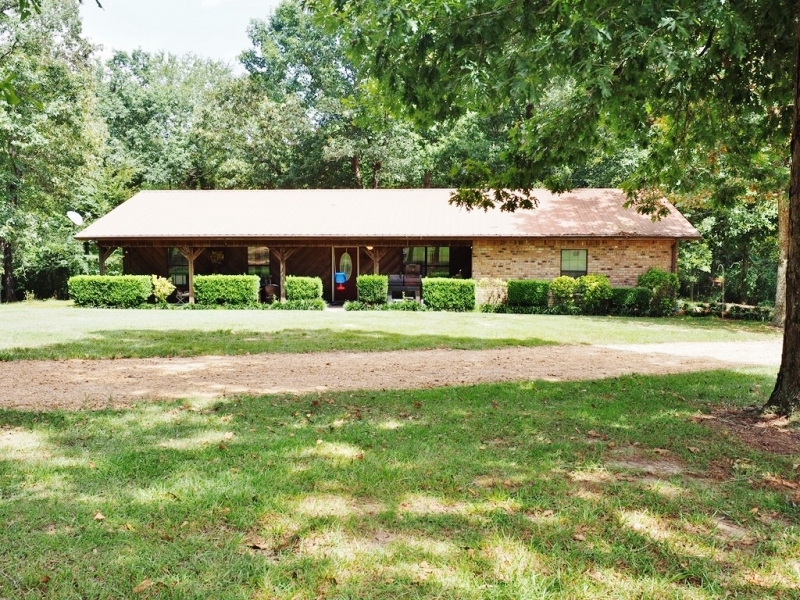 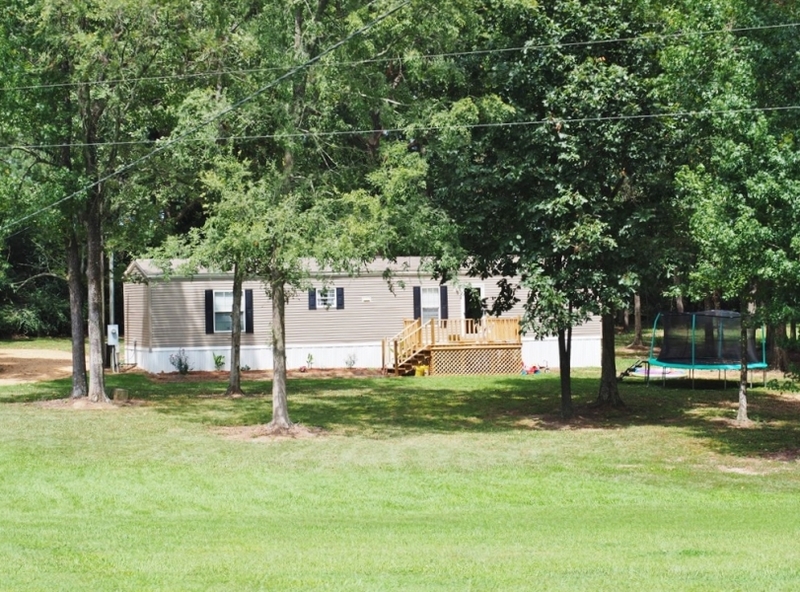 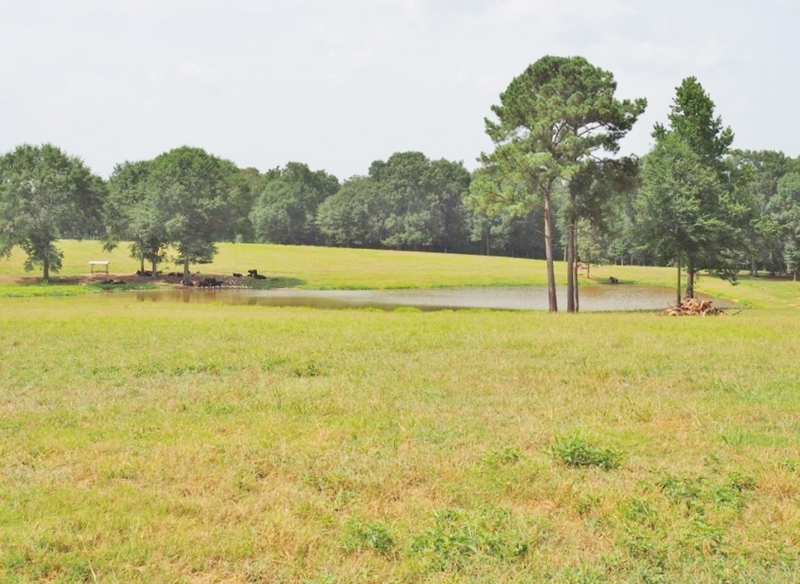 The 114 acre property is a working cattle farm and has fenced and cross fenced pasture land, great roads, and nice fishing pond. 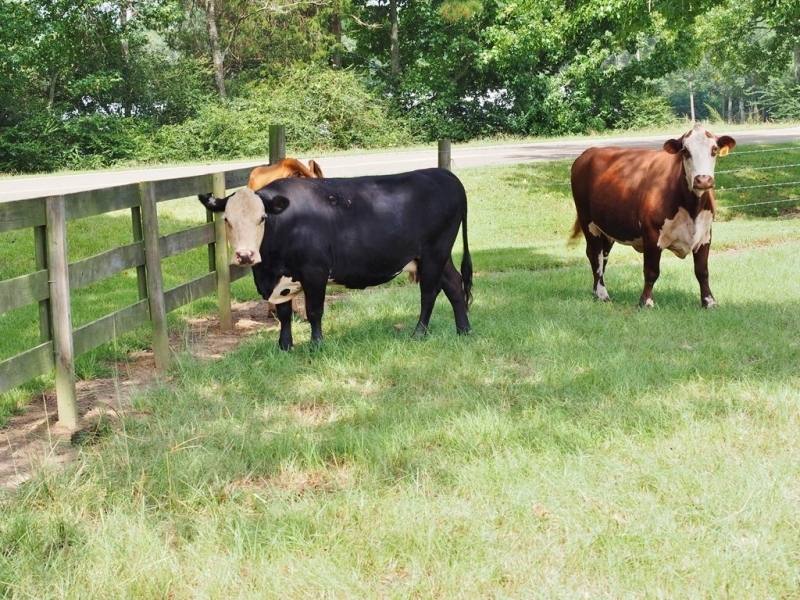 The farm is producing high quality beef cattle and has great hay fields. 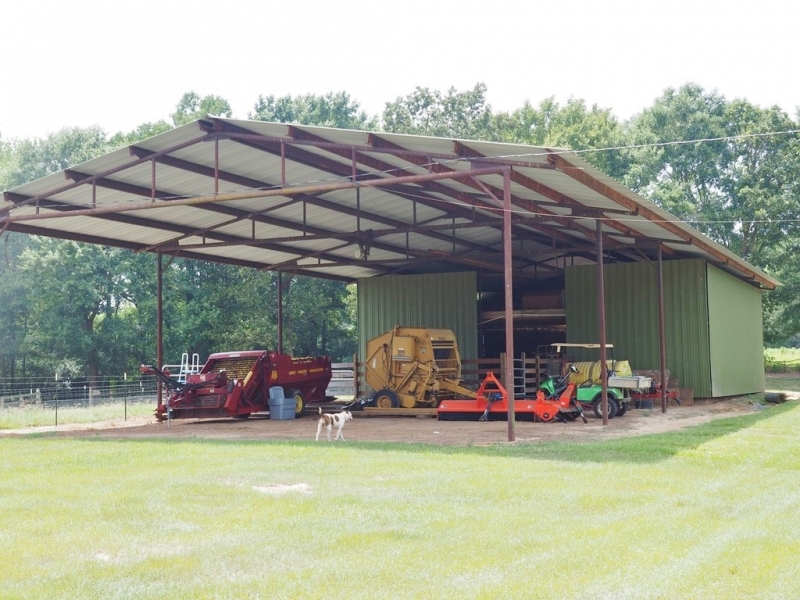 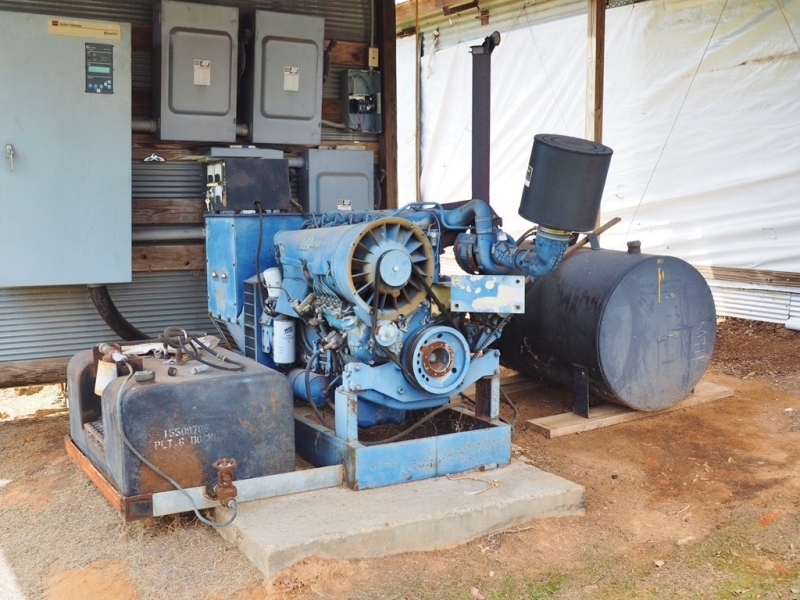 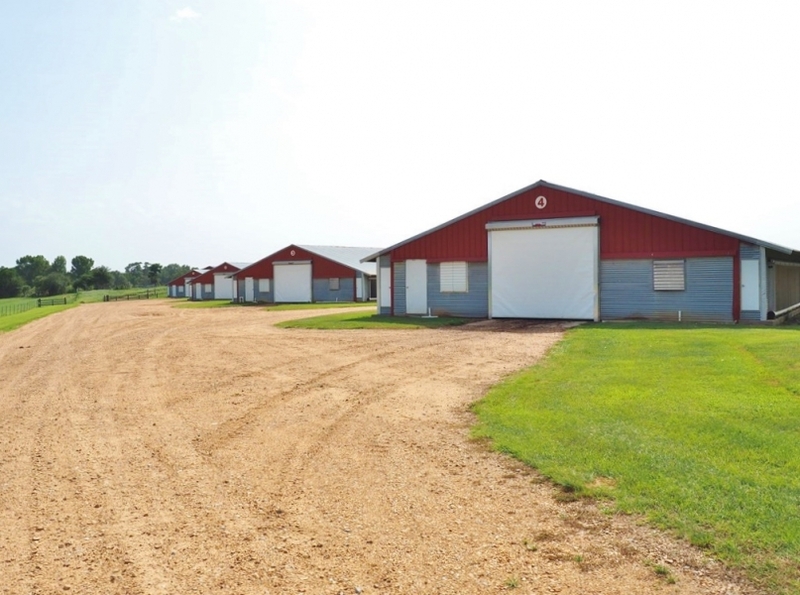 This turnkey farming operation could be yours. 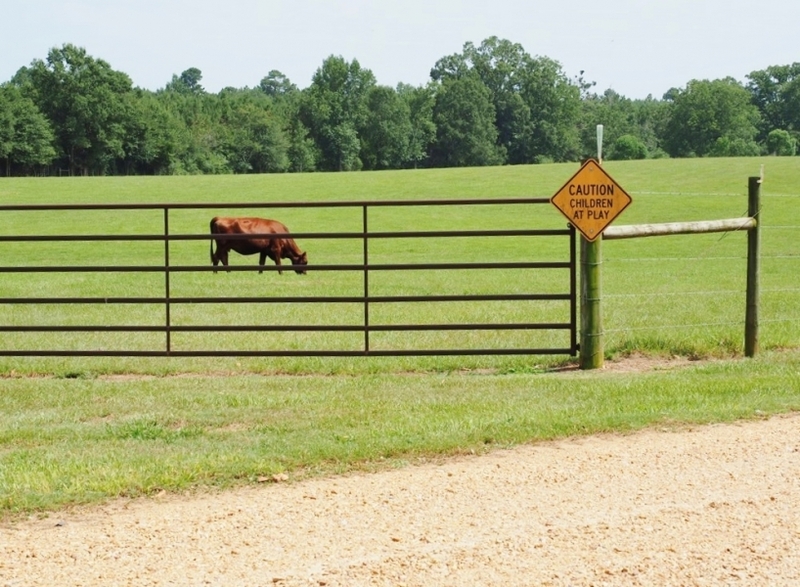 Please call in advance to make appointment .